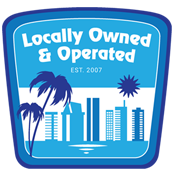 If you live in Oceanside and are a victim of water damage, we can help. 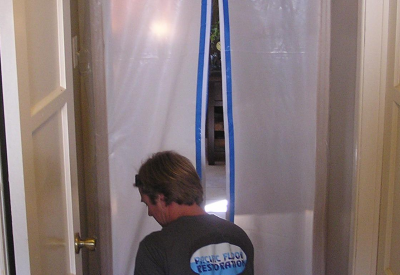 Pacific Flood Restoration is the top water damage restoration company serving the Oceanside area. 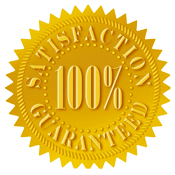 Not only do we assist with water damages, we offer fire and mold restoration services as well. 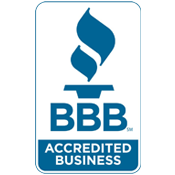 If you are looking for water, fire, or mold damage relief, call Pacific Flood Restoration today. Here you can see some of the work Pacific Flood Restorations has performed on properties throughout the Oceanside area.